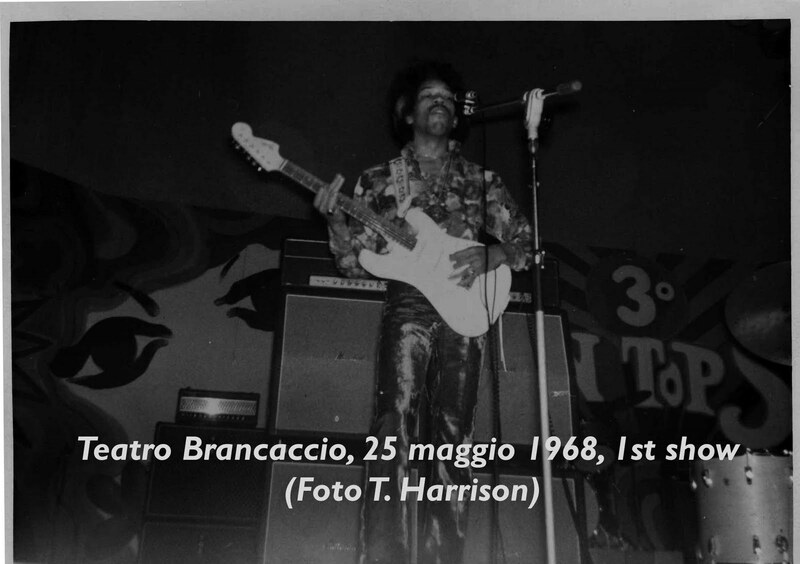 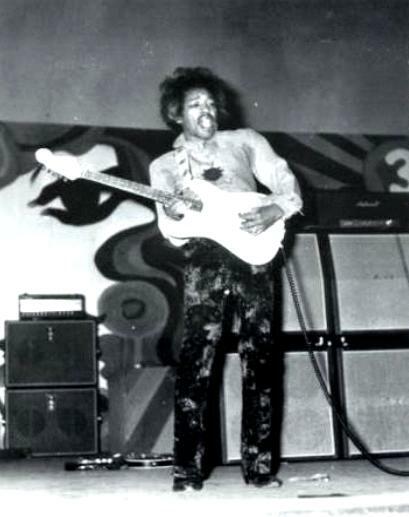 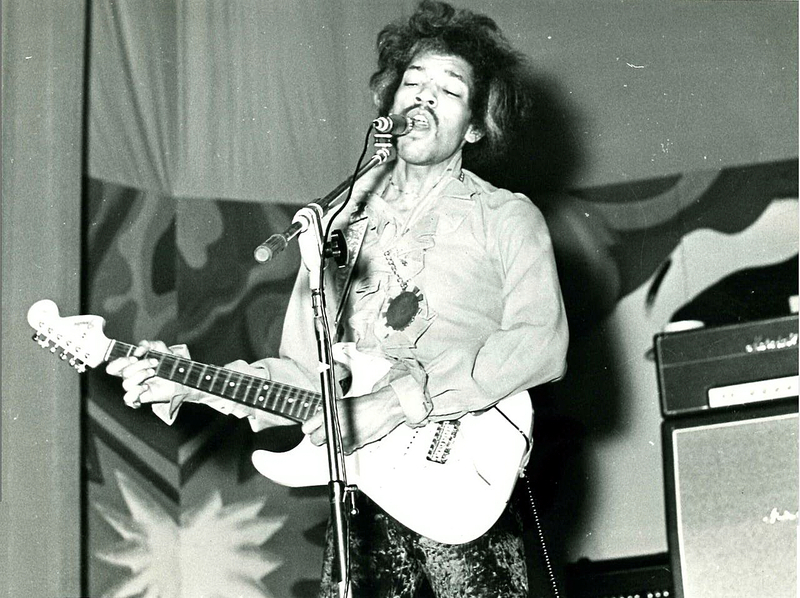 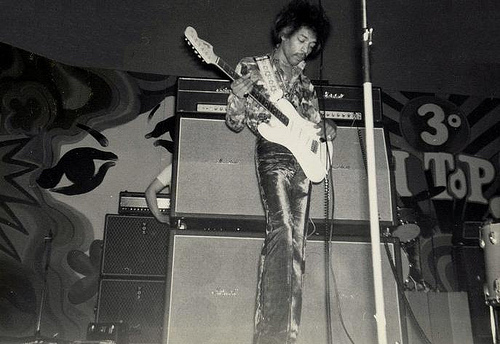 Nice pics of Hendrix, with what looks to be a 4120 in the background on top of two 460 cabs. 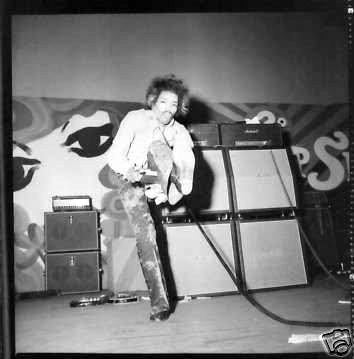 He’s plugged into something else when the pics here were taken; maybe Hendrix, who was always curious about new gear, tried out the 4120 that night too. 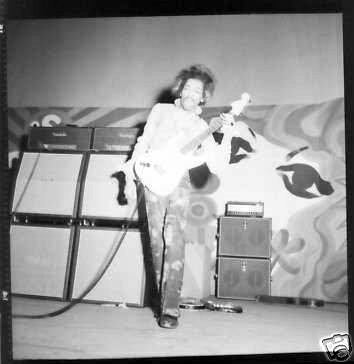 (Perhaps even the one pictured HERE).